It's easy to take teeth for granted until they are gone! 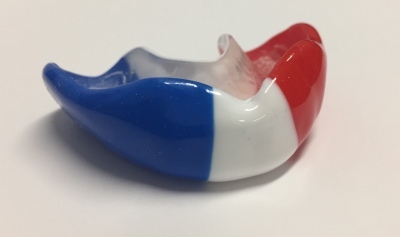 The British Dental Association recommends that anyone involved in contact sport or activities with moving objects should wear a custom made mouthguard to protect teeth, bones, lips and to help prevent concussion. 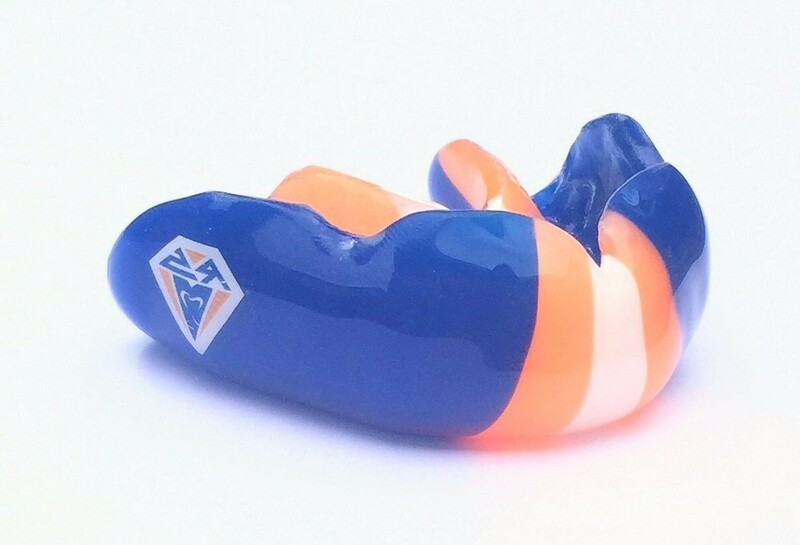 They also advise that a mouthguard made by a qualified dental professional is preferable to those sold in sports shops as they will be more comfortable to wear and more likely to stay in place on impact. 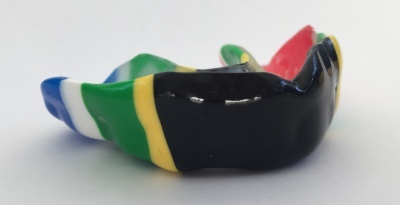 To make an custom fit mouthguard that will fit your mouth exactly we will first take an impression of your mouth. You then just need to choose a colour and we can get to work. 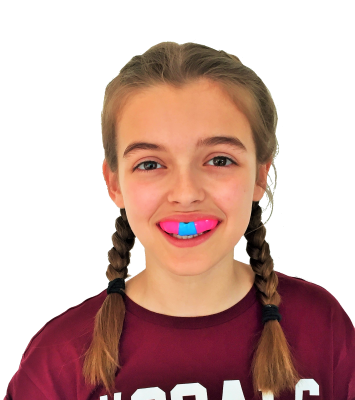 To arrange to have an impression taken give us a call on 01789 292460.